If you mesmerize your visitors with great graphics, exciting images and cool interactive features, you make your website a more enjoyable place to go. Customers want a beautiful expressway, not a long scenic way. 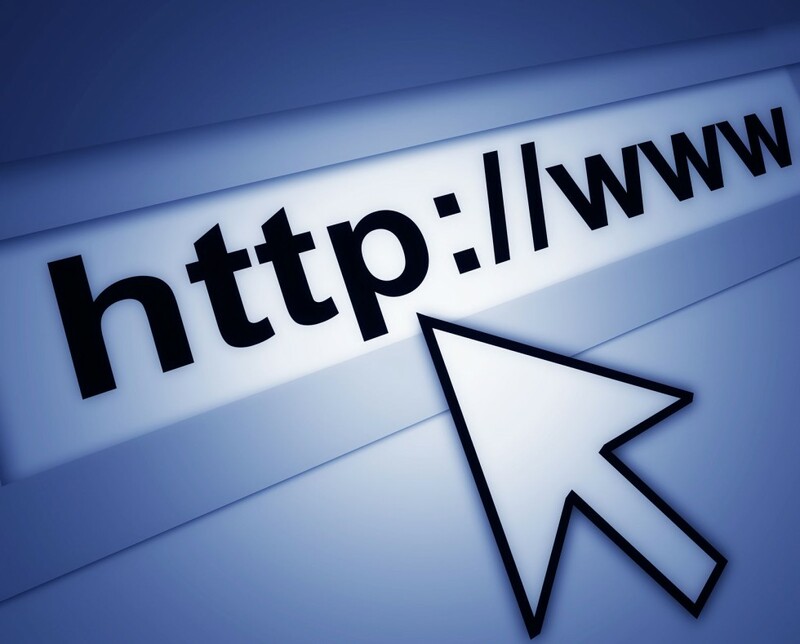 Having a right understanding of your website’s role can greatly benefit your business. Think of it as an extension of your sales staff. In the same way, you wouldn’t send out an unkempt salesman to represent your company, neither should you send out an unremarkable website to the consumer who is specifically searching for your product or service. Possibly the most important part of a website is the navigation. The navigation of a website can make or break a site, which is especially true for robust websites with many pages. Website navigation typically includes a navigation bar or list of labels that differentiate the pages of the website. Good navigation should be easy to find and comprehend – making for quick and easy travel throughout the entire website. When designing navigation, web designers sometimes get carried away with designs and fancy typefaces. In most cases, over-simplified navigation maximizes ease of use for a wider range of customers. 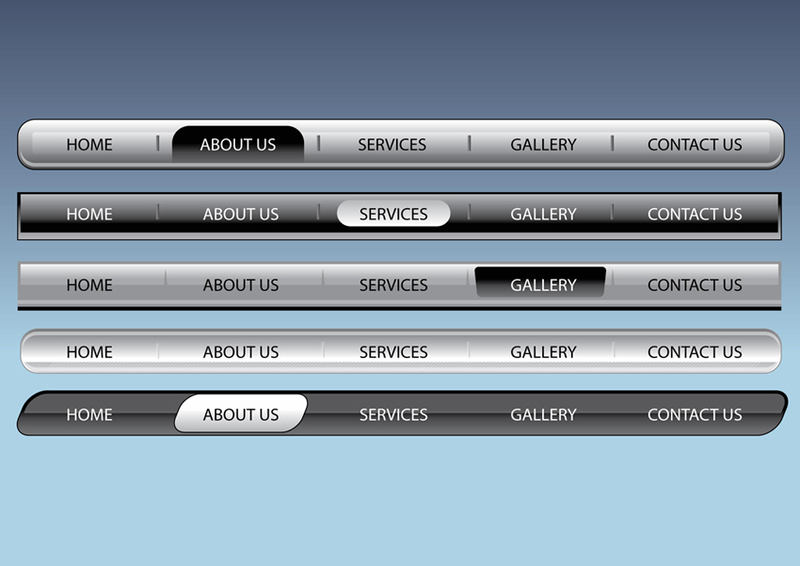 A good tip is that your firm’s website navigation should be so intuitive even your grandmother can understand it. If your company has a logo and that logo is utilized frequently in print materials (i.e. business cards, pamphlets, letterheads, etc. ), then the logo, logo/brand colors, brand messaging and imagery used for print must be carried over into the website design. It is important for your customers to be able to recognize your brand in all forms of communication so they associate your brand position and promise with your business. Often when the visual communication changes with a brand, it can cause customers to feel uncomfortable, which can cause them to create a negative association with your company. Most people are comfortable reading a web page the same way they read a book, from top to bottom, left to right. Web designers also take this into account when designing for a website. Many designers make sure to place the most important information on the upper left-hand column. This will help get the message across more effectively for website visitors who could be current or potential customers. 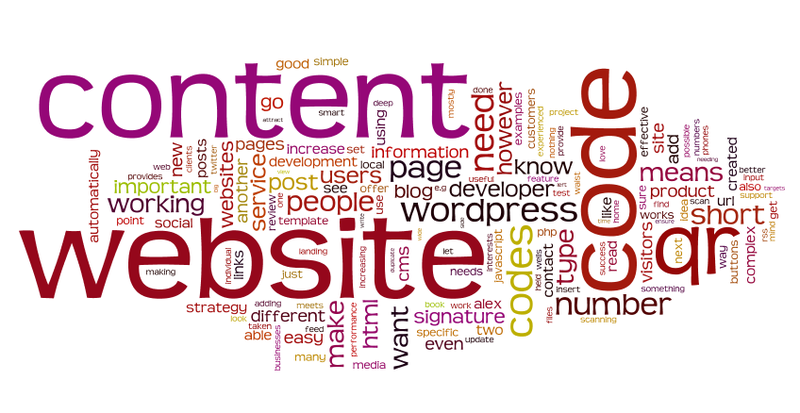 But what many people do not know is that placing important information in these areas of a website also improves SEO. When you include important company-related keywords into the HTML-based text, search engines such as Google and Bing are able to crawl your website easily, increasing your search engine placement and giving your website and firm more overall visibility. The content of your site is important for reasons besides the fact that it literally communicates your company’s brand promise. There are other very important elements that are considered when a copywriter creates the content and the designer creates the complementary visual environment for the content. Making the message short and to the point, yet warm and welcoming (depending on the industry) helps the reader to remember the message easier. Also, when there is too much text on a page, the page becomes visually cluttered making it more difficult for a reader to physically read the page, let alone remain interested in reading the page. By streamlining the content, the designer is then able to insert the text into their design, which typically includes plenty of negative space. This empty space lets the reader’s eyes rest so they do not tire of reading.